BURLINGTON, ON – Nickel Brook Brewing has announced the return of a popular warm weather seasonal brand. This style originated from the farms of rural France and Belgium, where it served to refresh workers as they toiled in the fields. We warm-ferment our Saison, which gives rise to many distinct fruity flavours. The initial malt flavour gives way to a crisp, dry finish with a lingering spiciness. The result is a remarkably smooth, refreshing beer that anyone can enjoy in the hot summer months! 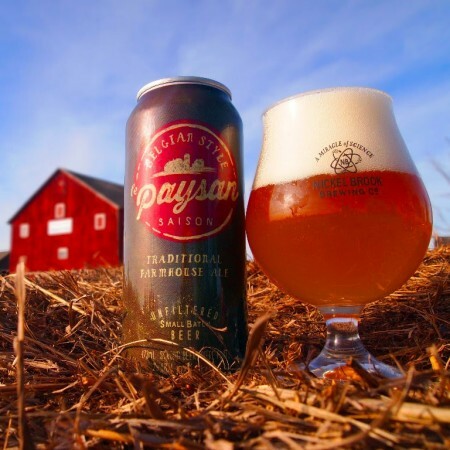 Le Paysan Saison is out now in 473 ml cans available at the Nickel Brook retail store and select LCBO locations.